In an article published on January 28, 2019 in the Journal of Global Health Reports, a team from Pharos including President Robert Hecht and Project Manager Lindsey Hiebert, along with partners from the Paris-based Coalition Plus and the Moroccan Association de Lutte Contre le SIDA, present the health and economic benefits arguments in favor of a large-scale investment in eliminating hepatitis C in the Morocco over the coming decade. 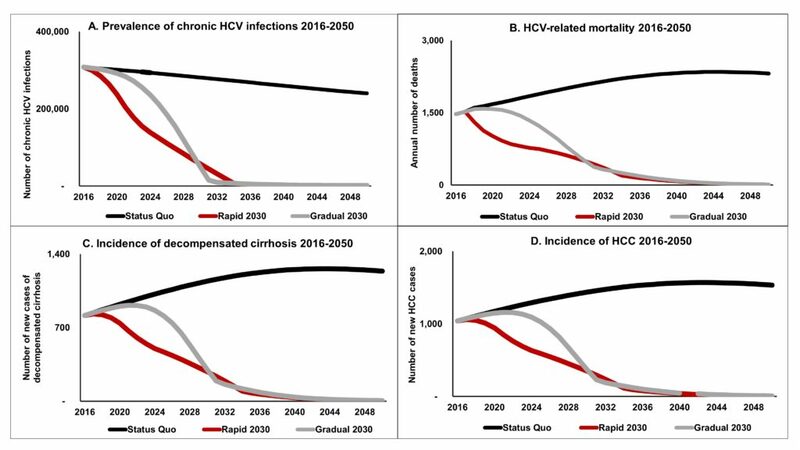 The article entitled “Morocco investment case for hepatitis C: using analysis to drive the translation of political commitment to action” suggests that a phased investment of $650 million over the next 12 years could save more than 50,000 lives and prevent 140,000 new infections, especially among the poorest who are currently not eligible for treatment through publicly-mandated health insurance. 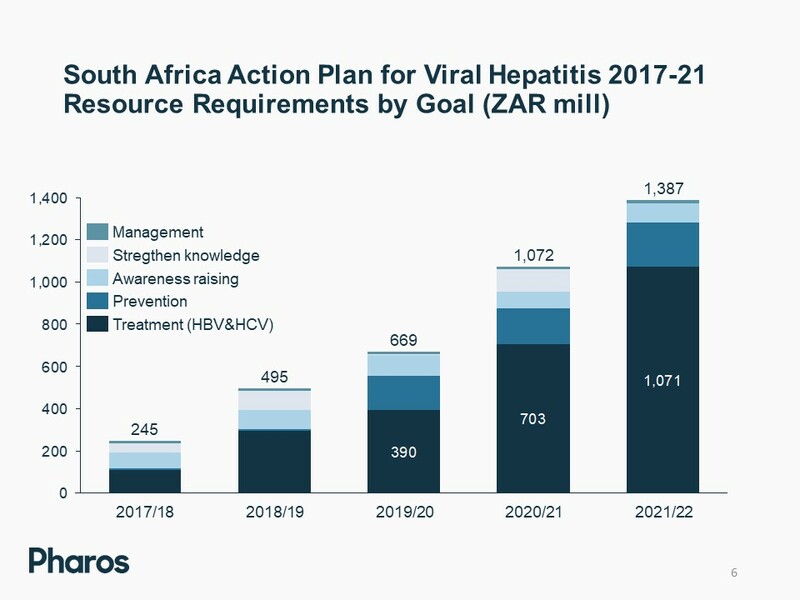 As the cost of hepatitis drugs and tests continues to fall worldwide, the overall price tag for hepatitis C elimination could even be lower. 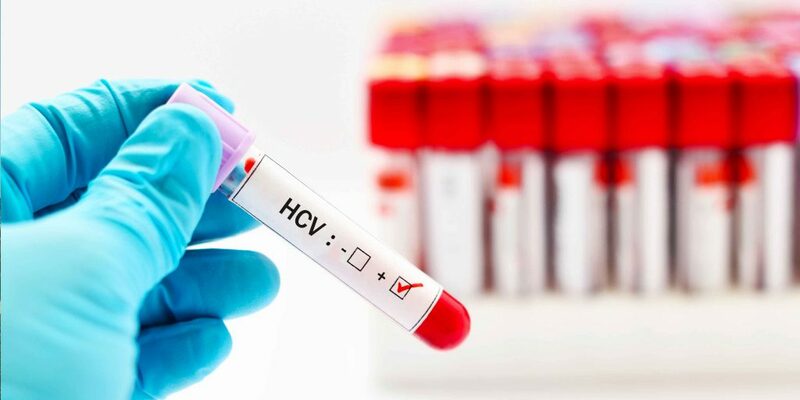 Since the Morocco investment case was discussed with the Minister of Health in 2017 and presented formally to the Government last year, Moroccan health leaders have announced their commitment to purchasing Hepatitis C drugs for a first cohort of 6,500 patients on the road to a large-scale national program. In this commentary, Pharos President Robert Hecht and CSIS Global Health Policy Center Director Stephen Morrison explore a new and emerging paradigm for development assistance for health, in which middle income countries use domestic funding to pay for drugs, vaccines, health workers, and other inputs to disease control scale up, while donors focus their limited resources on key global public goods – knowledge and technical assistance that can help to shape and accelerate the design and implementation of life-saving interventions such as Hepatitis C treatment.